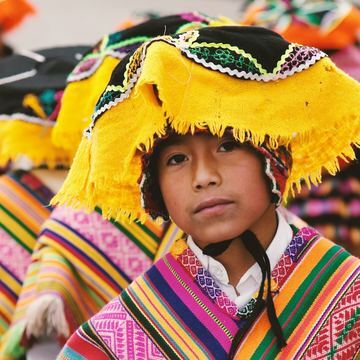 We are blessed to work with some of the most respected traditional shamans and healers from the Shipibo tribe that hold in-depth knowledge of the medicine and are open heartedly willing to share their ancestral wisdom and healing to those in need. Holding so much kindness and love through their powerful ceremonies, Orphelinda has learnt to hold and provide medicine from a very young age. Thought by her Uncle and Father, she knew by the age of 12 that she had to follow the medicine path. With more than 37 years of experience healing with Ayahuasca we are blessed to have such a nurturing, kind and loving women on our retreats.